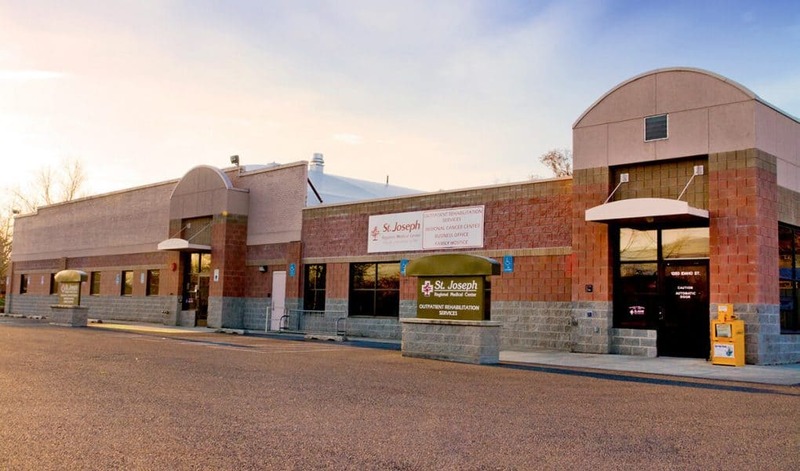 This St. Joseph Regional Medical Center project was a 14,720 sq. ft. interior space renovation. The business office and hospice were relocated making a 10,000 sq. ft. area available for cancer treatment. The project finished successfully on time, and 10.8% under the GMP. When 3.09% in changes for unforeseen and owner added work is factored in, the project finished 13.89% under the GMP. The savings were higher than typical for a GMP project. During the course of construction, alternate methods for mechanical and electrical were identified, recommended and approved. These changes resulted in a large cost savings to the project. The project challenges were typical of any change-of-use renovation, especially due to minimal as-builts in the facility. The project team made up of the owner, architect, engineering, contractor and sub trades met this challenge with proactive weekly meetings that addressed all current and possible future design and construction issues. The result was creative solutions to issues that minimized delays, satisfied owner requirements and substantial savings.